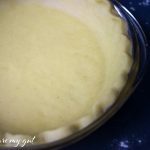 Ready for a delightful fall recipe? 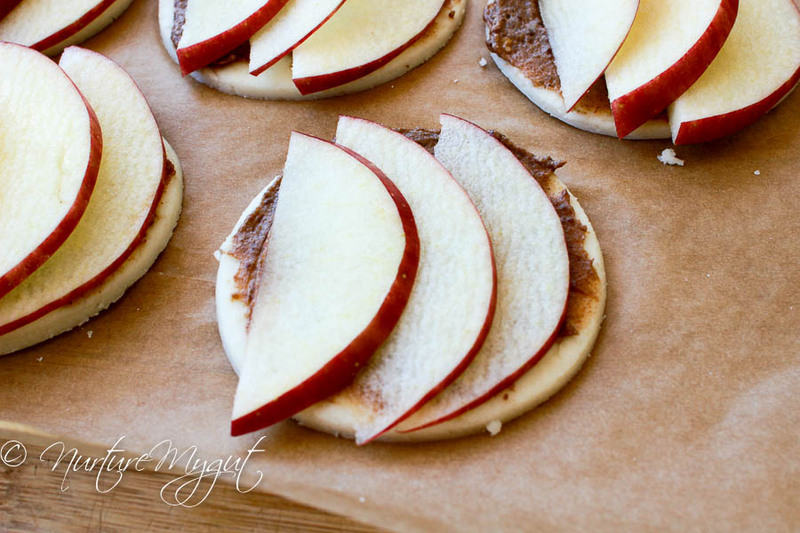 These Paleo Apple Pizza Pie Bites bring you all the delicious fall flavors into one yummy treat! I combine sweet apple + cinnamon sugar + grain free everything dough! Oh, yes, what a marvelous combination! My daughter calls these apple pizza pie bites! 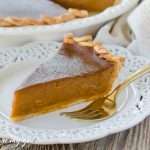 As a result of baking these, I need to warn you that your home will smell amazing and you may have your neighbors tempted to knock on your door! Will you surrender a few over? Why not share some over a cup of tea? 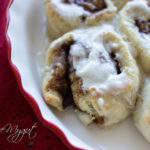 Consequently, these will make the ultimate treat topped off with vegan caramel sauce, vanilla ice cream or coconut whipped cream. Oh my! What a treat! In addition, these Apple Pizza Pie Bites can also be cut into triangles as in The Blonde Cook’s Apple Pie Bite Recipe. While she does use crescent dough, which is not gluten free, I have successfully made the triangles with my Grain Free Everything Dough Recipe and they taste great! First of all, you will want to review the key items and tips proven to create success. Loving this Grain Free Everything Dough for these Paleo Apple Pizza Pie Bites? 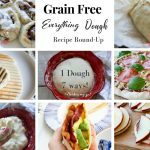 Don’t miss out on the terrific grain free recipes you can create with this dough. 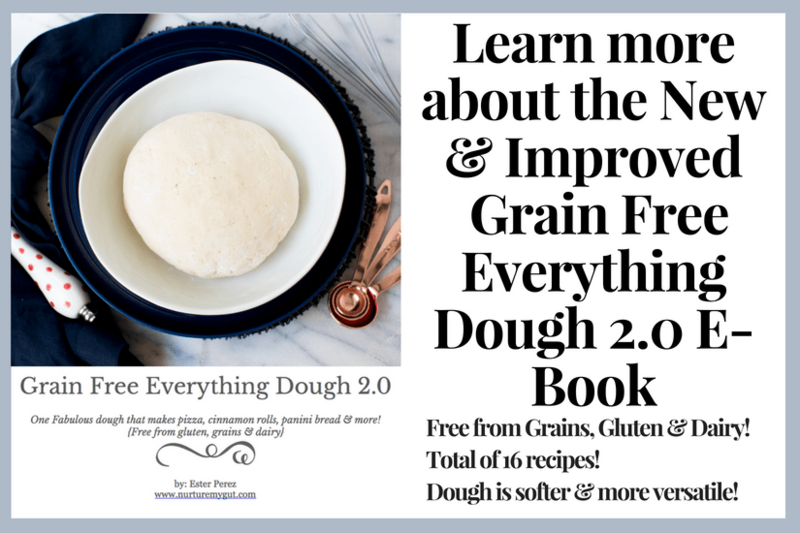 This dough is grain free, gluten free and dairy free. 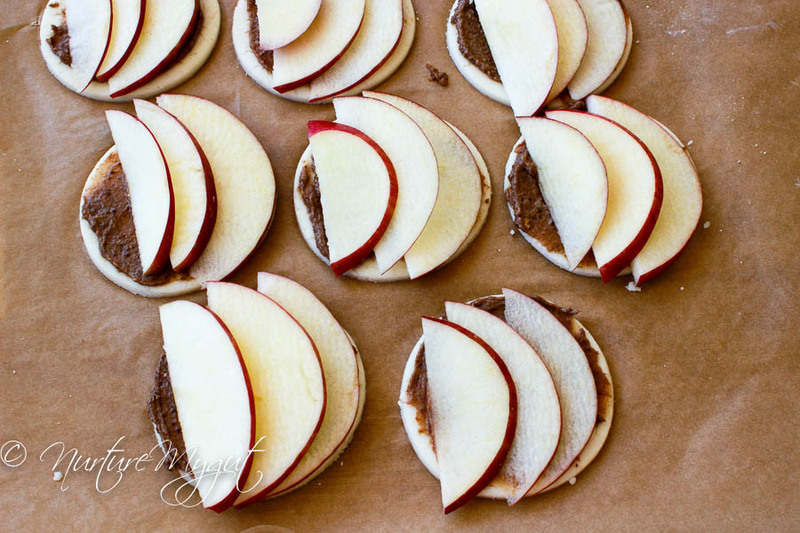 Paleo Apple Pizza Pie Bites. 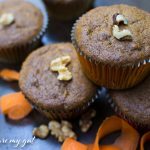 Ready for a delightful fall recipe? 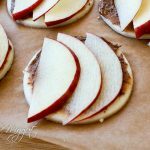 These Paleo Apple Pizza Pie Bites bring you all the delicious fall flavors into one yummy treat! I combine sweet apple + cinnamon sugar + grain free everything dough! Oh, yes, what a marvelous combination! My daughter calls these apple pizza pie bites! In a small bowl, stir together shortening, coconut sugar, maple syrup, cinnamon and vanilla extract. Set aside. Dust hands, rolling pin and surface with tapioca flour. Roll out dough to 1/4 inch thick. Use a circular biscuit cutter to cut out circles. You will have about 18-20 circles. 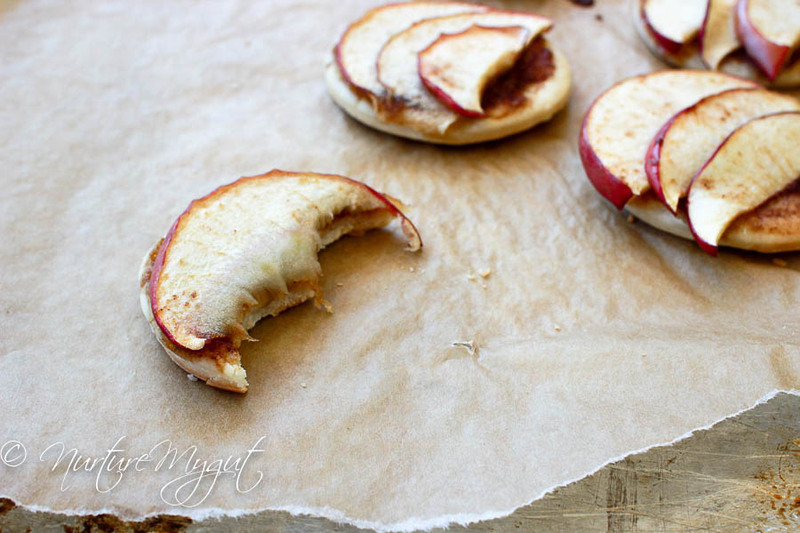 Spread a small amount of cinnamon sugar over pizza circles and top with 3 slices of apples. Place pizza circles on a baking sheet covered with parchment paper and bake for 15 minutes. Serve warm. For an extra treat, top with caramel sauce or coconut whipped cream. Nutritional data below includes everything dough per serving.